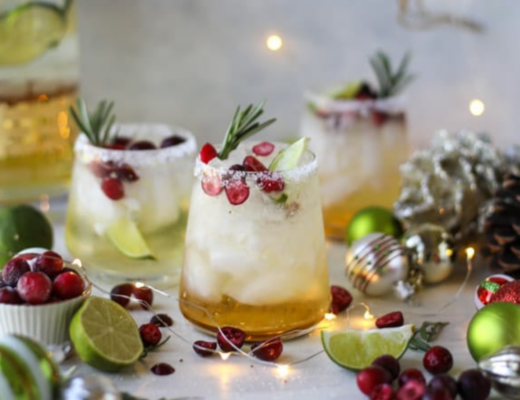 If you’re not sure what to get the man in your life this Christmas, consider letting them pamper themselves with luxurious moisturisers, hand and skincare products, to help them look and feel their best. 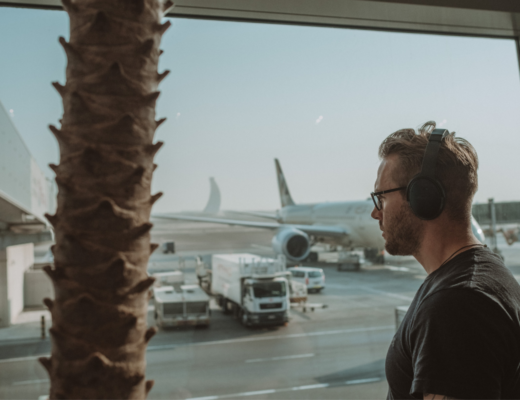 Male grooming can be a difficult field to navigate, but to make sure you’re giving them the very best, I’ve included my top five skincare brands that can do no wrong. 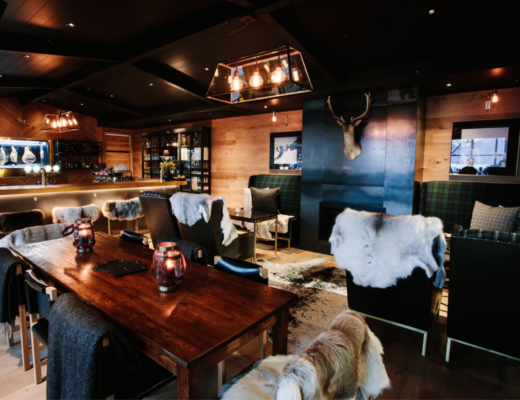 Famous for their skin products, L’Occitaine have a special line dedicated to men’s grooming. Their moisturisers are perfect to replenish the skin after a long day of wear and tear, while their aftershave products feature cade essential oils, with original scents to last through the day. 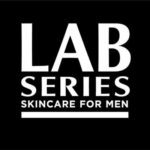 Lab Series products are built on cutting-edge technology, and perfect for a guy who is interested in the science behind men’s skincare. Specially formulated to adapt to a man’s skin, all-in-one formulas help keep the skin care routine quick and easy, while luxurious and rich products fight against ageing. 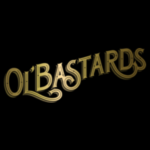 Made completely in Australia, Ol’Bastards is for the gentlemen who want to feel masculine while taking care of their hair and puts the nostalgia back into gentlemen grooming. Easy to navigate, make sure you check the pomade. 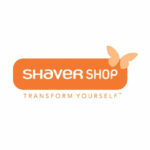 A complete one-stop shop, the Shaver Shop has it all when it comes to men’s grooming. Great for good deals on the some of the best menswear products available, with knowledgeable staff to deliver expert advice on all aspects of male grooming. 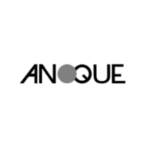 Cruelty and palm oil free, Anoque takes a stand in an industry that typically uses animal testing for products. 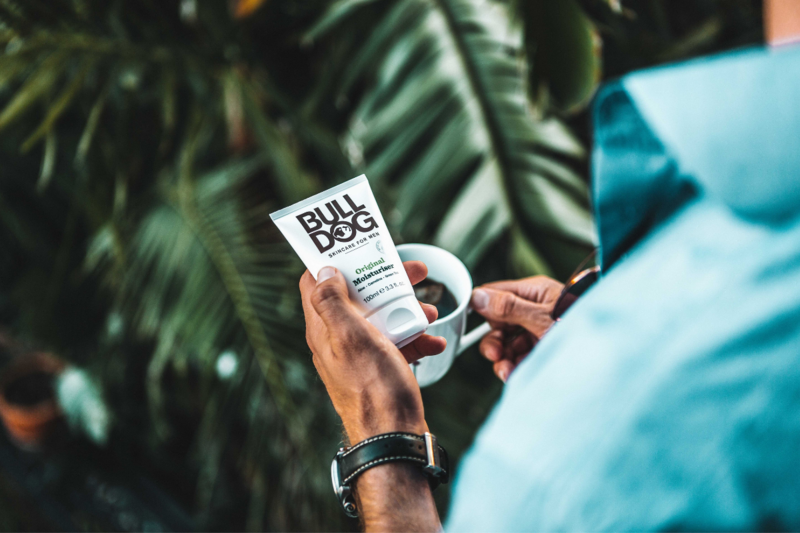 Their products are made with organic and vegan ingredients, perfect for guys who want to look and feel good while making an environmentally conscious decision.